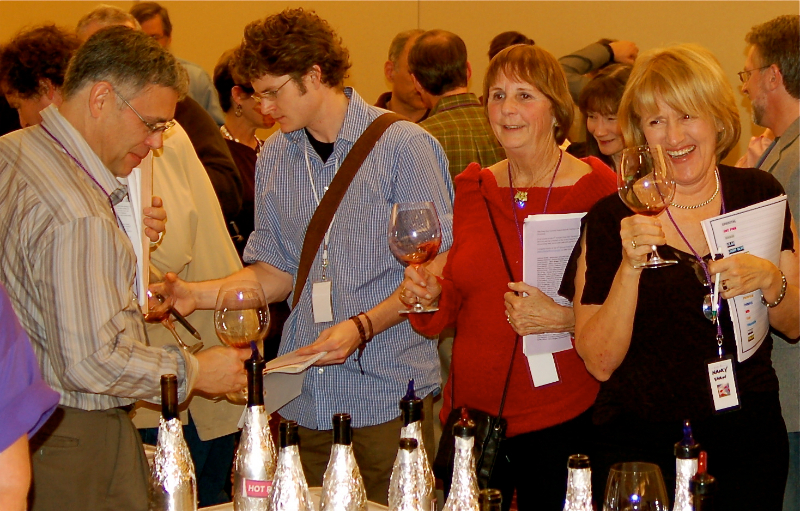 Join us at The 11th Annual Pinot Noir Summit! Monique Soltani of Wine Oh TV reports from The Pinot Noir Summit. 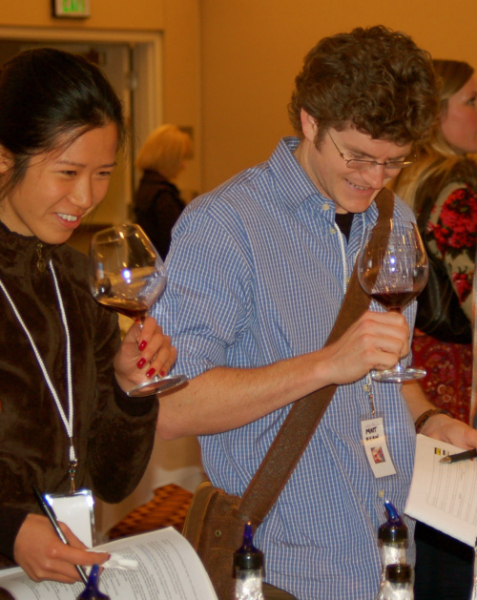 Pinot Noir lovers will gather at Herbst at the Presido to taste and assess the amazing wines submitted to this year’s Pinot Noir Shootout competition. 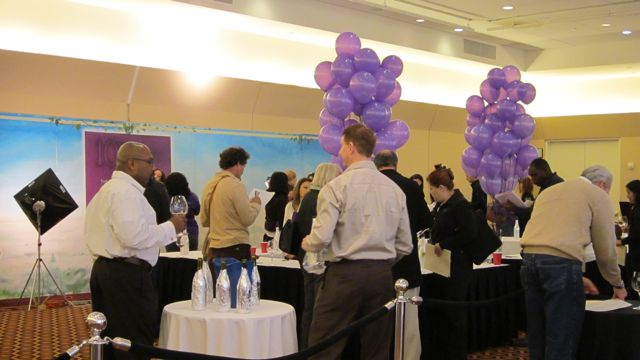 Wine Lovers will taste cutting edge wines of small producers willing to reach for the stars. 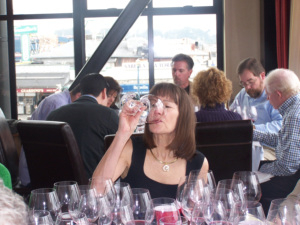 Attendees will pit their palates against the expert judging panel at the Pinot Noir Showdown, attend two Pinot Noir Workshops and indulge in wonderful wines and tasty morsels at the 11th Pinot Noir Shootout Grand Awards Tasting & Ceremony. The 11th Pinot Noir Summit Adventure begins at 12:30 PM on Saturday, March 16, 2013 at Herbst at the Presidio with 2 Pinot Noir Workshops, moves to the Pinot Noir Showdown at 3:00 PM, and concludes with the Pinot Noir Shootout Grand Awards Tasting & Ceremony…Winners will be announced and awards conferred from 6:00–8:30 PM. Pinot Noir: The Wine That Speaks Loudest from the Vineyard – Top winemakers from five premier cool climate growing regions will discuss and share their personal insights into the wonderful capacity of Pinot Noir to reflect the unique characteristics of site and growing environment. Each winemaker will present and taste his personal choice of a single Pinot Noir that best demonstrates and defines the unique characteristics of site specifics and growing environment as reflected through that particular wine. 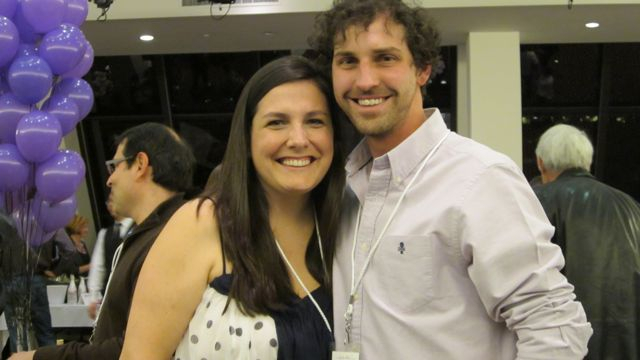 Winemakers to Watch will feature four talented and relatively young winemakers who you may not know but should. 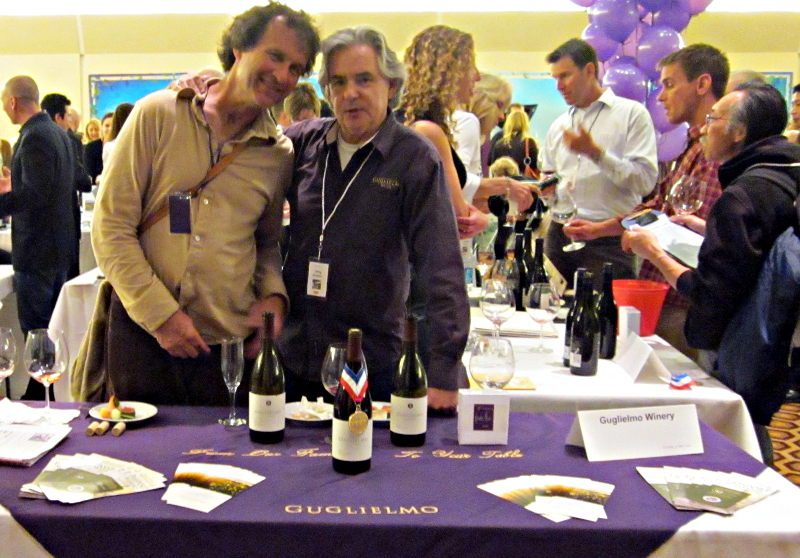 The winemakers will answer roundtable questions and share a wine that demonstrates his or her style and philosophy of winemaking. 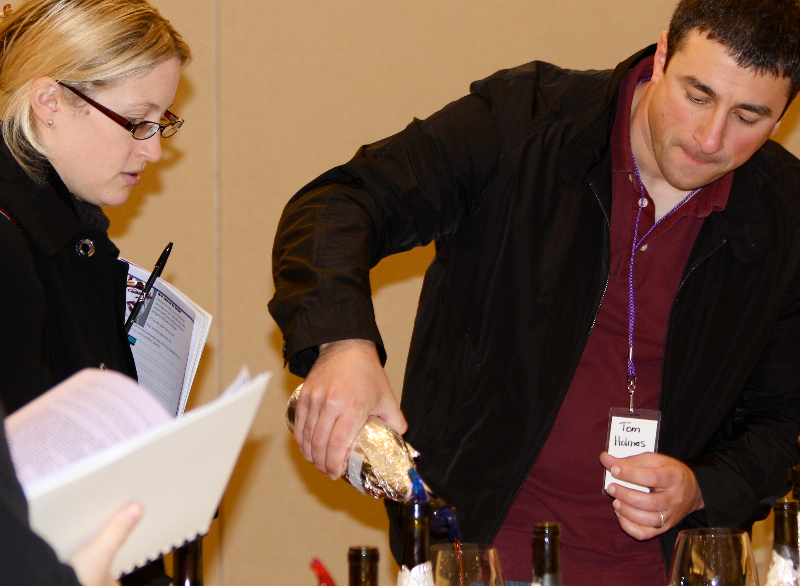 3:00-5:30 PM ~ A distinctly different format and atmosphere from other wine-tasting events, attendees blind taste and judge 40 of the top wines. Male and female votes are tallied separately and announced at the Grand Awards Ceremony. 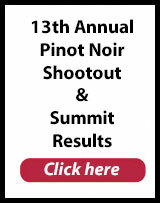 6:00-8:30 PM – Pinot Noir Shootout Grand Awards Tasting & Ceremony. 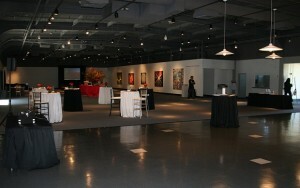 Top Pinot Noir winemakers will showcase their wines with a pinot-friendly selection of light hors d’oeuvre. 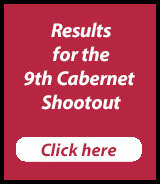 The winners will be unveiled and final results will be announced at 7:45 PM. 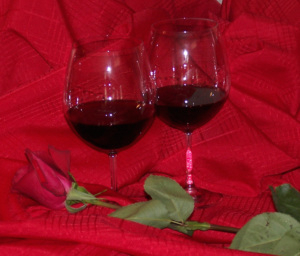 Previous post: What Do The 49ers and Cabernet Have In Common? 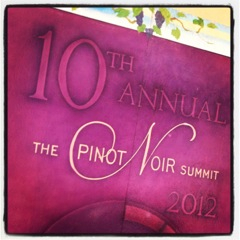 Next post: Wine About It…The 11th Pinot Noir Summit is Here!